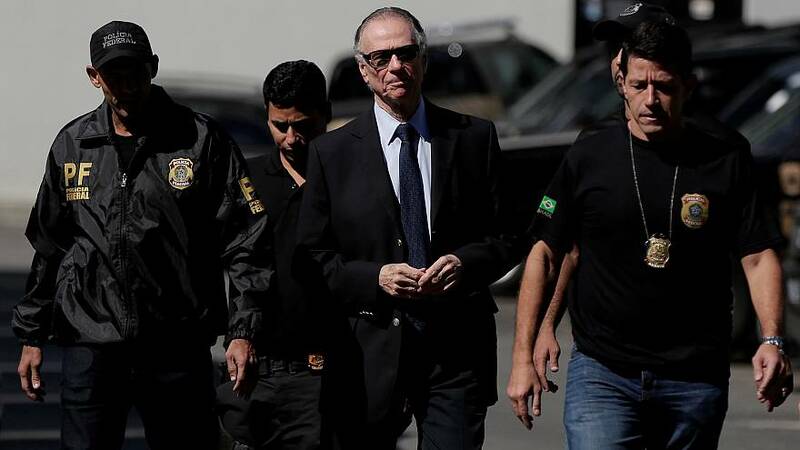 Brazilian police have arrested the head of the national Olympics committee, Carlos Arthur Nuzman, in a new phase of the so-called ‘Unfair Play’ investigation. He is accused of conspiring with politicians to buy the right to host the 2016 games. Investigators allege Nuzman acted as an intermediary in an alleged two million dollar payment to Papa Massata Diack, the son of an influential Senegalese member of the International Olympic Committee. Former French President Francois Hollande attended the opening day of the Rio Games last year as part of the French campaign to host the 2024 Olympic Games. Last month, Paris heard its bid to host the Olympic Games in seven years time was successful.